SEMrush customers who use Position tracking on a daily basis might have already noticed some changes to the user interface. There are two new buttons: Apply Tags and Manage Tags. Now you can easily group the keywords by specific words or a brand name! 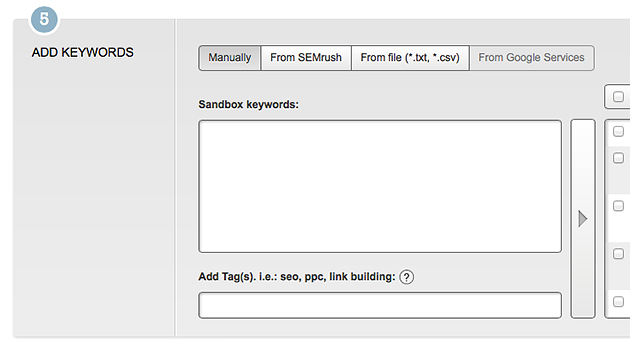 While creating a new tracking campaign you can add Tags in the field Add Keywords. 2. Click Manage Tags in the upper right corner. If you go with the second option, you will see a popup window. Check off all the keywords you want to group and enter the name of a tag. Then, click Add tags. Go to the main screen of Position tracking and click Apply tags. Now you can choose which keywords to display by applying or resetting the tags related to them. 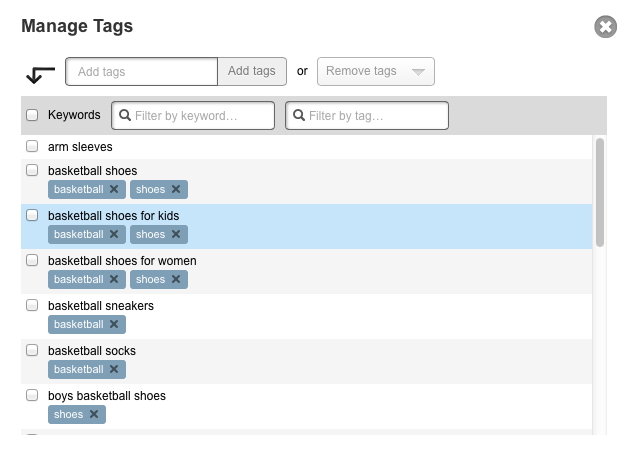 Play with the tags to see how easily and fast you can create tags and link your keywords to them. Add more keywords to your tracking campaign without any fear of being unable to manage them. 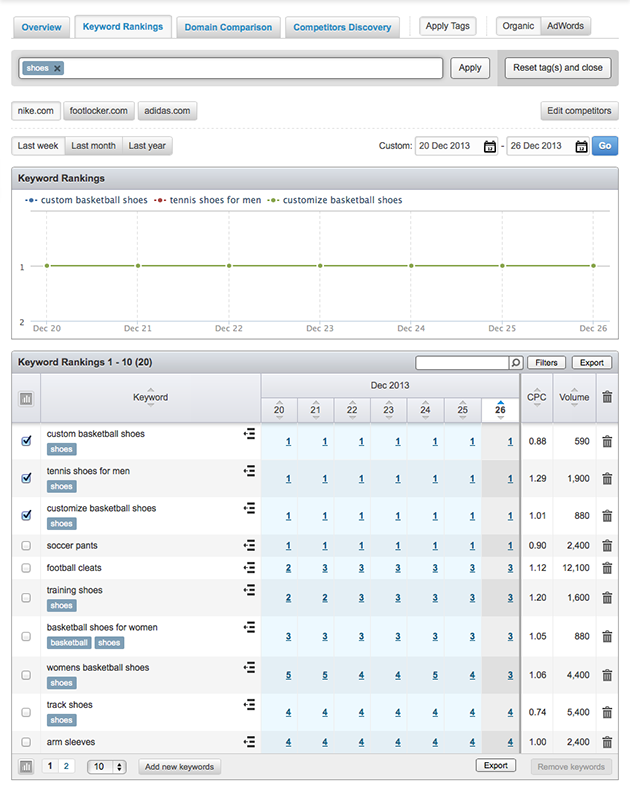 The SEMrush Backlinks report. New graphs and numbers are there! Bing Live Update is Now Available!